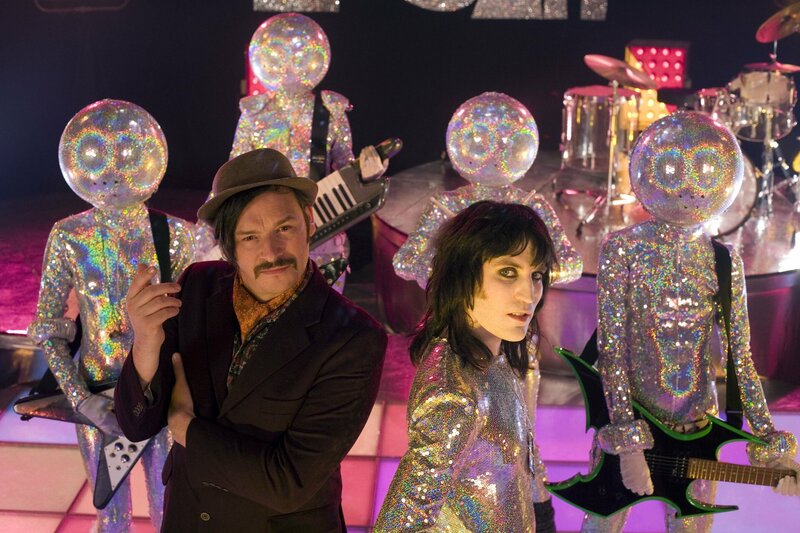 TVO is delighted to confirm another Boosh warm-up show ahead of their performance at Festival Supreme later this month. The boys will perform at Pleasance Theatre, Islington on 10th October and tickets can be grabbed (we suggest very quickly) from their website, here. This presents an extra chance to see their warm-up show after its first outings at the Soho Theatre. These events went down a storm and you can read our review of the evening here. So what are you waiting for? Buy, buy, buy!